Xiaomi Redmi Note 6 Pro spotted in a hands-on video - Playfuldroid! 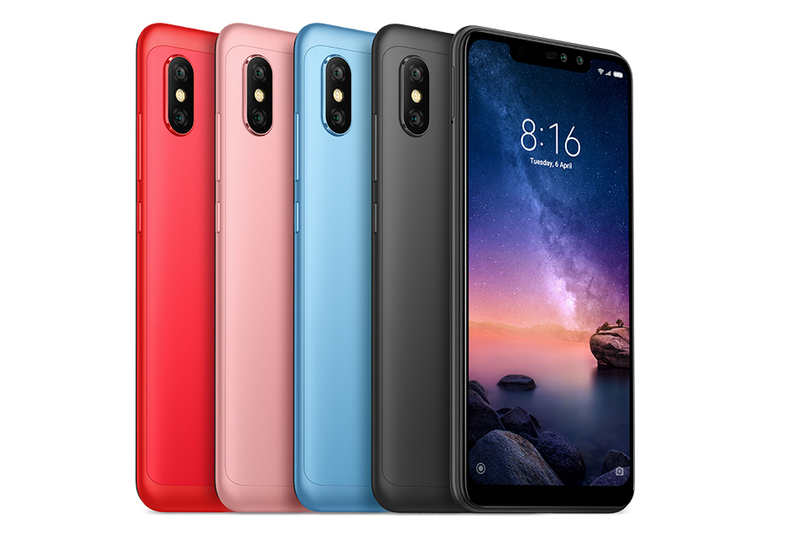 Although the Xiaomi Redmi Note 6 Pro has yet to be announced, but news on the device have swirled across the web revealing some of its key specs even before it was made official. Right now, a new hands-on video of the Redmi Note 6 Pro has been circulated on YouTube as well. Apparently, the video shows off a fully working phone along with its official retail packaging which very well reaffirm that the device we’re looking at is indeed the real Redmi Note 6 Pro. ? According to the video, the device will be coming with a 6.26-inches display with 1080p+ screen resolution and a 19:9 tall aspect ratio. It will be powered by a Snapdragon 636 SoC alongside 3GB of RAM and 32GB internal storage space. Even though the device here comes with 3GB RAM, but Geekbench has confirmed that there will also be a higher-end model with 4GB RAM. Camera-wise, there will be a 12MP+5MP dual-snapper at the back as well as a 20MP+2MP front-facing cameras for selfie and video-calling purposes. Aside from that, the Redmi Note 6 Pro will run on the MIUI 9.6 atop Android 8.1 Oreo and will also be equipped with a hefty 4,000mAh battery under the hood.